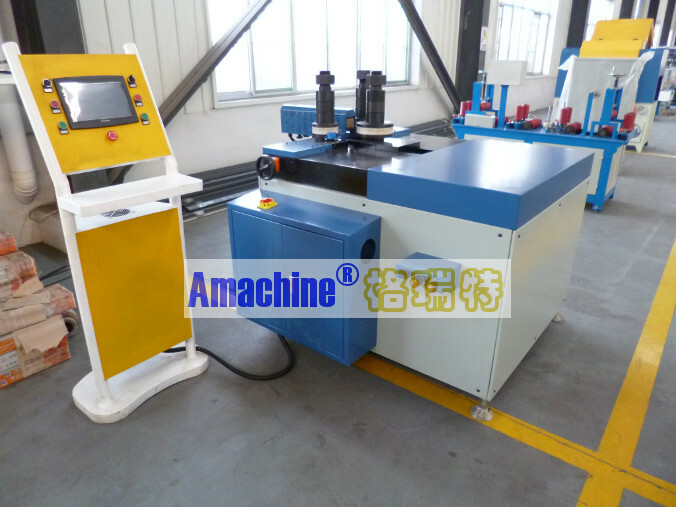 This CNC bending machine is to bend profiles into a certain degree shape, so that the profiles can be used for different purposes. Suitable for various aluminum profiles, thermal break aluminum profiles, and rectangular steel tube. 1, Equipped with three separate driving rollers, which can avoid sliding during working. 2, The max hydraulic pressure is 13MT, so as to bend profiles easily, and window and door frames as well (rectangular steel tube) . 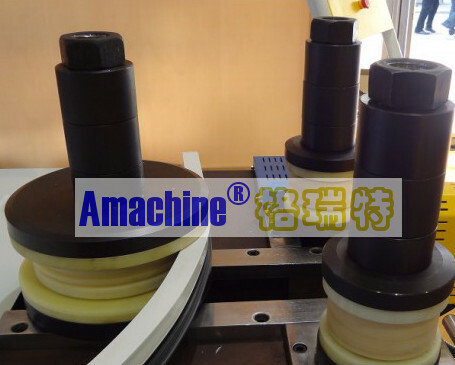 3, Rollers are controlled by CNC system to guarantee accurately(+/-0.02mm). 4, Distance and position of driving rollers can be adjusted according to requirements. 5, Shape bended: “ C” , “U “ , ellipse. 6, Self-compensating of rebound value, saving time and money. 7, Data can be saved in order to be recalled next time . 8, Controlling methods: automatical or manual . 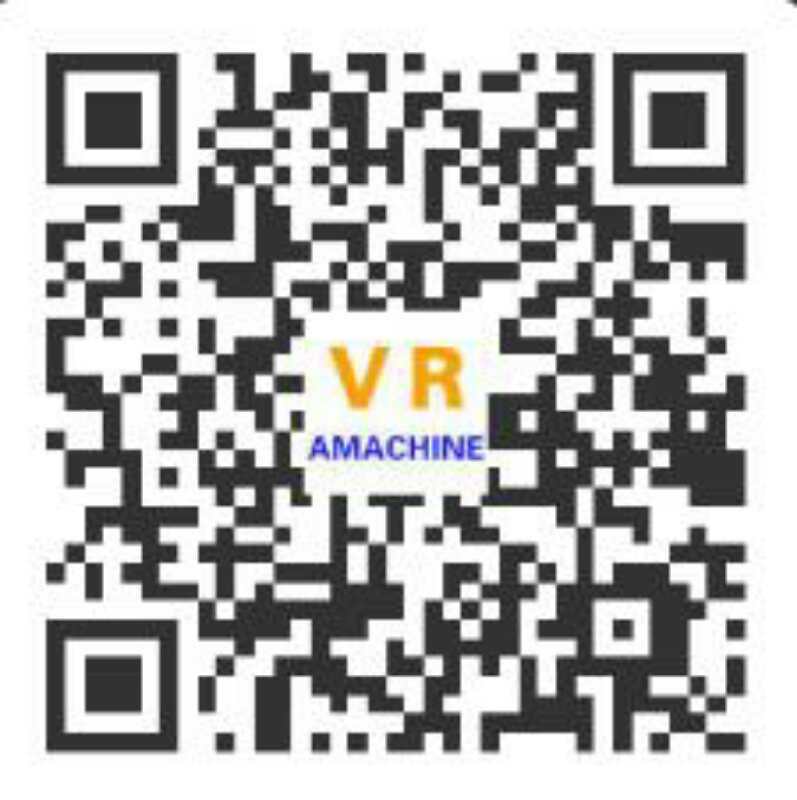 9, Working speed can be changed to meet manufacturing requirements.